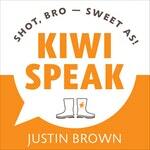 The weird and wonderful ways Kiwis have with the English language. 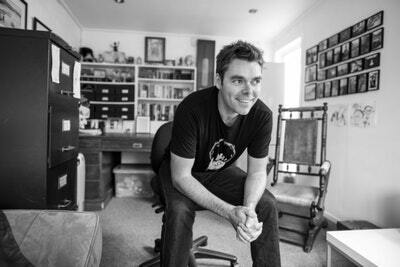 Do you speak Nu Zillund? 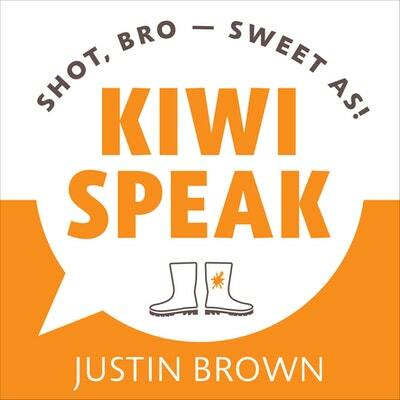 In Kiwi Speak, bestselling author Justin Brown eavesdrops at the dinner table, the schoolyard, the farm and the sports club to bring us an entertaining dictionary of phrases and expressions – the often hilarious, sometimes baffling New Zealandisms we use in everyday life. From the dairy to the beach to the hangi — in fact, anywhere Kiwis hang out — you’ll find the following crackers being used. 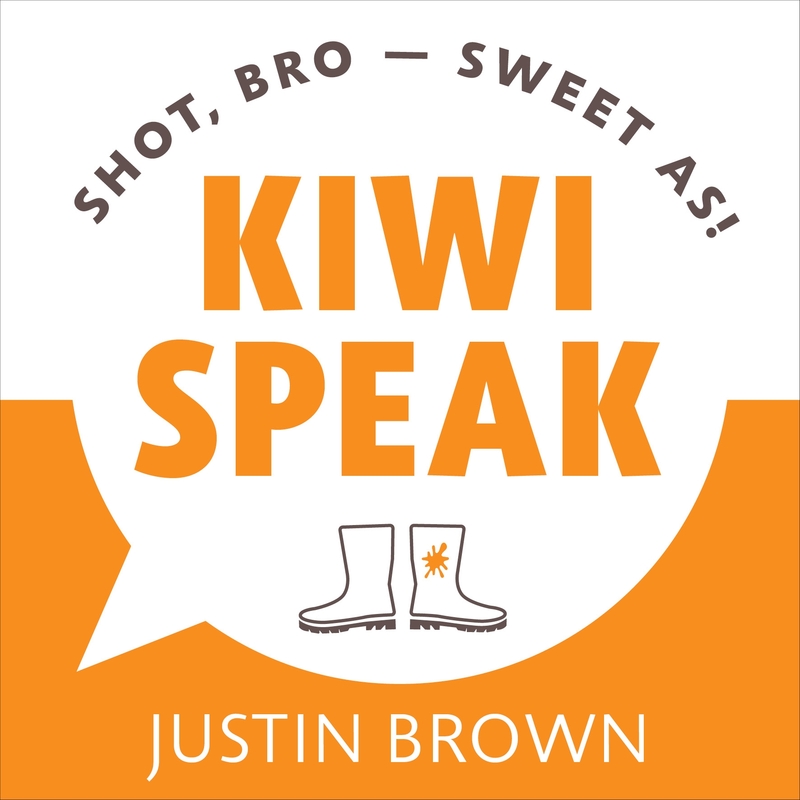 Love Kiwi Speak? Subscribe to Read More to find out about similar books.